Pristine 1960 Vintage Hammond B3 Organ With 122 Leslie Speaker And PR-20 Hammond Speaker Cabinet! One Owner! All Original Paper Work Available! 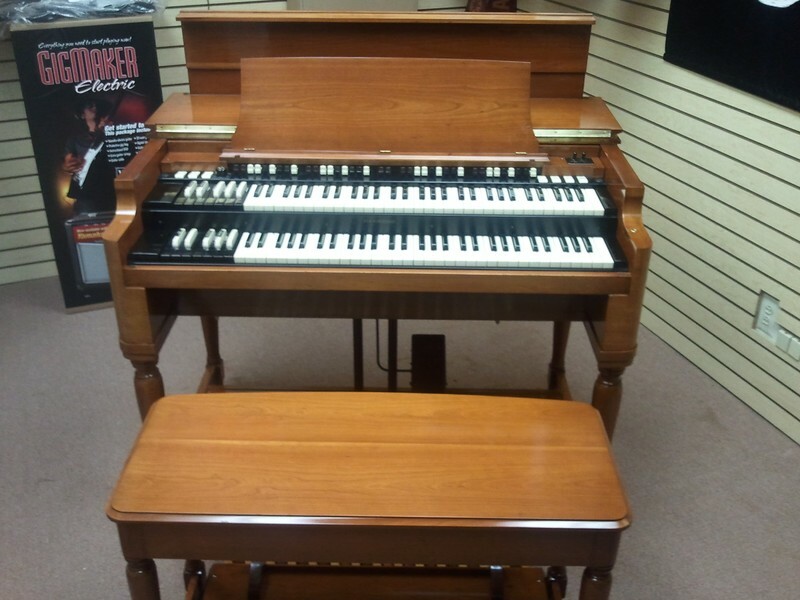 SHOWROOM NEW - Pristine 1960 Vintage Hammond B3 Organ & 122 Leslie Speaker & PR-20 Hammond Speaker Cabinet! All Original Paperwork Included! You Can Own This Hammond Vintage B3 Package For $175.00/Month! - In USA! National & International Shipping Availalble!